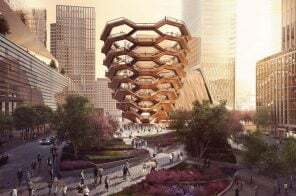 Hopefully, you’re one of the many who plan on taking part in New York’s citywide book club. But even if you aren’t, what better way to show your love for books and this fantastic city than getting your hands on these beautifully designed bookmarks from Another Studio? 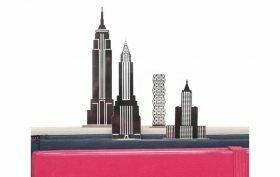 Laser-cut from stainless steel, “City Clips” is a fun series that immortalizes four of the Big Apples’s most famous skyscrapers in a lilliputian scale 5,000 times smaller than the real thing.